Wassup! : Sean, Elisabeth and Eric are booming! 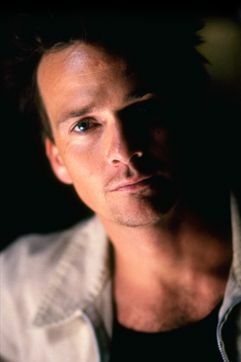 THE WHOLE TRUTH stars Sean Patrick Flanery, Elisabeth Röhm and Eric Roberts are appearing on big and little screens now! Sean Patrick stars in BOONDOCK SAINTS II - the story of two Irish American brothers whose destiny is to eradicate evil doers from their community that law enforcement seems incapable of stopping. He Tweets (@seanflanery if you want to sign up)that theaters in Pennsylvania, New York, Hartford, Rhode Island, Boston and L.A. have just opened the blockbuster. THIS JUST IN: Opening weekend (Oct 30-Nov 1 2009) found BSII:ASD with boffo box office - nearly $7,000 per screen on the 78 venues it's showing! The #1 film, THIS IS IT, got $6,119/screen on 3,481 venues. Even with those few screens opening, Boondock slid into the #16 box office spot! In case you don't know, all the references he makes to "Donut?" Sean Patrick's a very healthy eater, but he named an abused pitbull he rescued several years ago... Donut. Or as I like to call her, "The D to the nut.."
While he's moving toward an international hit with BSII: All Saints Day, Elisabeth debuts on the ... um ... television screen (can't say "small screen" any longer - most are pretty large) in HEROES tomorrow - Monday, Nov. 2, on NBC TV - for several appearances as a recurring character. More, Elisabeth just released her novel, Nerissa, on amazon.com; it's a Kindle book. 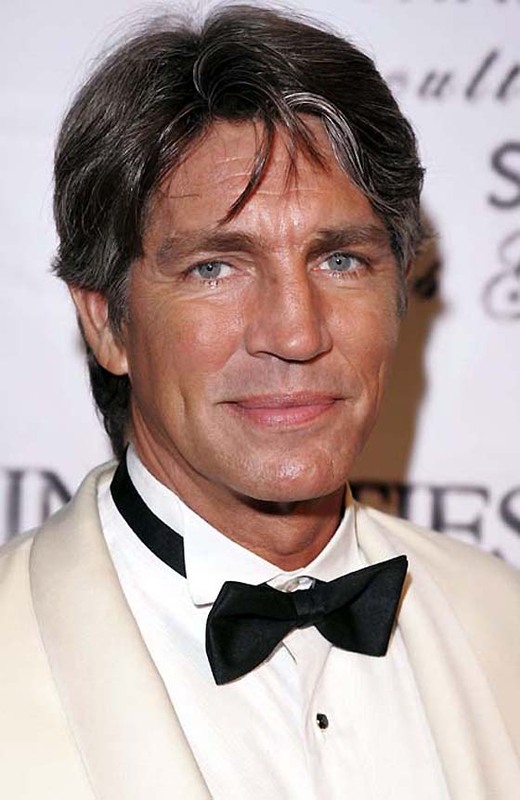 Eric Roberts not only stars in the STARZ series CRASH, he's in the upcoming feature THE EXPENDABLES along with Bruce Willis, Sylvester Stallone and a dozen other big action names. I can hardly wait to announce that you'll be seeing their work in THE WHOLE TRUTH on all those big and HD screens as well! It's been a very steep learning curve, this business of distributing an independent commercial film, but it's very exciting now that we've found some distributors who love the film and are working hard to get it out for you to see! Great, hard working talent always finds new and exciting projects to please their fans. I am delighted at the success that Sean, Elisabeth & Eric are enjoying, it's well deserved. Congratulations to them!!!! I'm with Mireille! They're a talented group (that means you too, CP!) and I am so happy for everyone!!! CV's, resumes, and bio's, oh my!